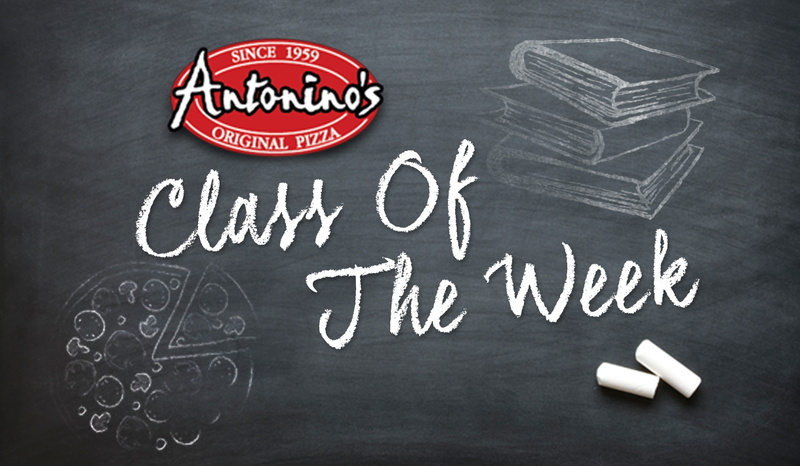 Submit your child’s class below to be the Antonino’s Class Of The Week! They will have a chance to win a catered lunch from Antonino’s Original Pizza for the whole class, plus each classroom teacher gets a special gift from Seen Vision Care! Lunches will be delivered on a Tuesday and the following day, Wednesday at 7:50 am you can listen for your child’s classroom visit on-air!